As a parent, the idea of your child undergoing pediatric surgery is almost unbearable. You’ve always done whatever you could to help you child live and happy and healthy life in hopes that they could avoid surgery. Of course, kids will be kids and sometimes that results in a small surgery. However, when it comes to issues they were born with, there’s nothing you can do… Or so you thought. You know that your child’s situation is unique and that you’ll need to seek a specialist. Not only is this concerning to you, but you’re not quite sure of where to turn. That’s where we come in. 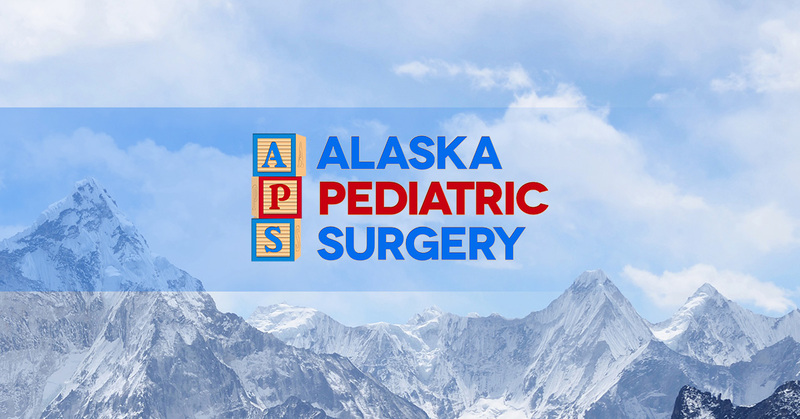 Here at Alaska Pediatric Surgery, we take the utmost of care for your child and every child that comes through our doors. We are eager to provide a solution to your child’s health problem and want you to rest assure that your child will receive the best pediatric care in Anchorage. Here are a couple more reasons to feel happy with choosing our pediatric clinic. We’re Educated – The pediatricians and other staff here at our pediatric clinic have decades of education under our belts as M.D’s and have a Ph.D. in pediatrics. We’re Experienced – For decades, our team has been providing pediatric care to children of Anchorage and beyond. With each surgery, our pediatricians gain more knowledge that will continue to keep our pediatric clinic at the highest level. We’re Professional – When you work with anyone at our pediatric clinic, you can rest assured that we are doing everything in our power to make your experience with us a positive one. From your first initial visit to your post-op check in, you can count on us to get the job done, efficiently and effectively. If you’re looking for a pediatric surgeon in Anchorage, please don’t hesitate to call us for an appointment today.